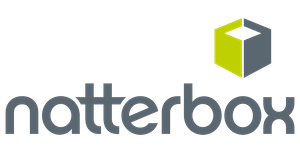 Natterbox is a global, cloud-based telecommunications company with offices in Chicago, London and Sydney. The world’s 1st global business phone system, 100% embedded and managed within Salesforce. Our technology can help you make and receive calls, retrieve records and automatically log calls within the relevant object in Salesforce.